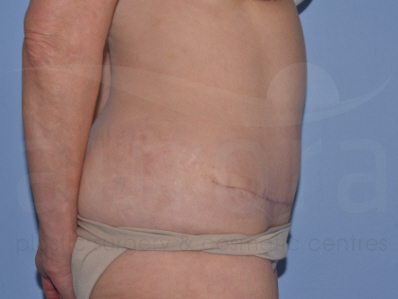 To give you a better idea of the kind of results you can expect from body surgery, we’ve created this gallery of photographs of real patients who have had treatment with us. Please feel free to browse our before and after photos by choosing a category below. All before and after images are based on the personal experiences of our patients and represent individual body shapes and results. Please bear in mind that results may vary from person to person. 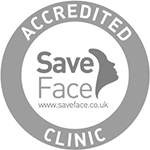 All images have been consented to by our patients who have allowed us to use them and have not been altered in any way.